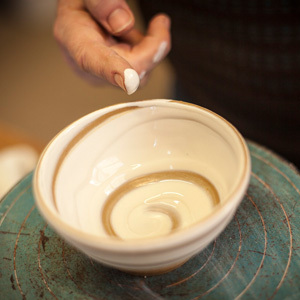 This is a single 2 hour taster class and will give you an introduction of what it’s like to learn to use the pottery wheel and feel the clay! 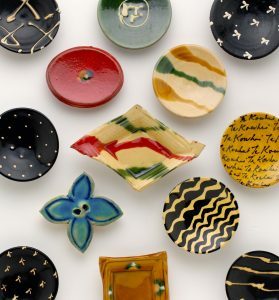 In this one-day workshop you will experience two different approaches to painting on the ceramic canvas with Fiona Hiscock and Niharika Hukku. 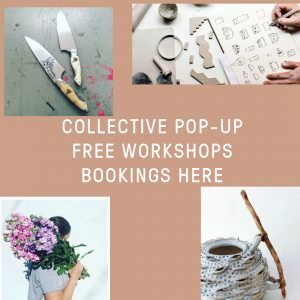 COLLECTIVE x SLOW CLAY free workshops! 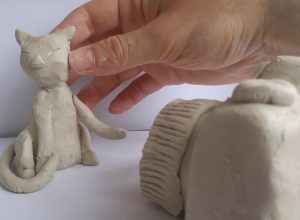 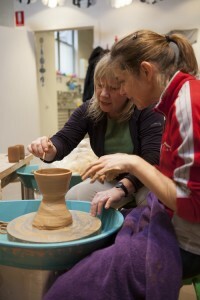 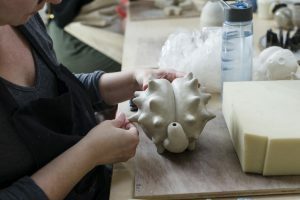 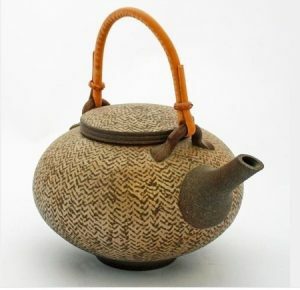 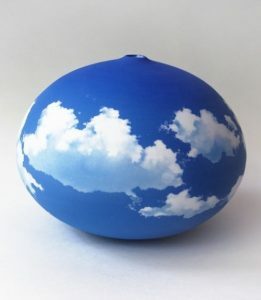 Slow Clay Centre offers two opportunities to connect with visiting international artist Michael Martino, from Japan. 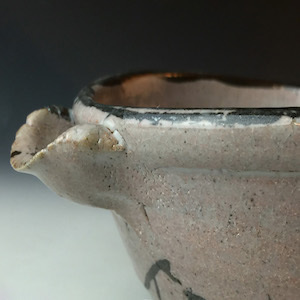 Slow Clay Centre is incredibly excited to offer this one-day workshop with experienced potter and ceramist Andrew Halford. 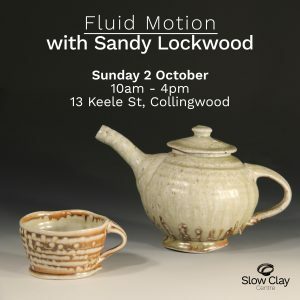 Join the award-winning ceramic artist Sandy Lockwood for this one day demonstration workshop to be inspired by the designs and processes she has created throughout her career. 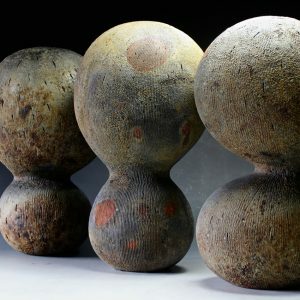 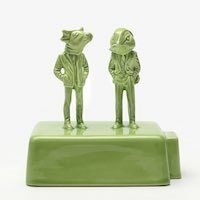 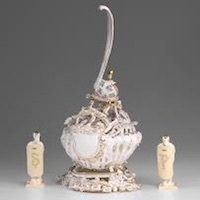 Join the award-winning ceramic artist Neil Hoffmann for this one day demonstration workshop to be inspired by the designs and processes Neil has created throughout his career. 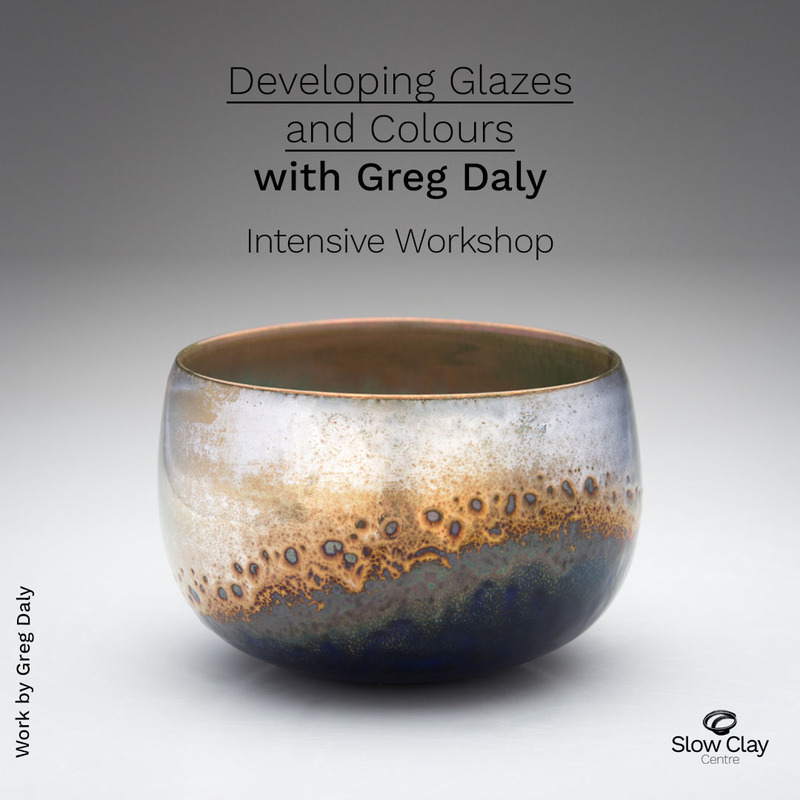 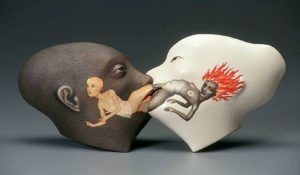 We are thrilled to have one of Australia's most loved and respected ceramic artists, David Ray (AKA "The Duke of Dirt") for this one-day demonstration and hands-on workshop!